For top-quality services, look no further than the specialists at JM Heating & Air. As local Denver company with over ten years of experience, we offer a level of skill and dedication to quality that’s difficult to match. 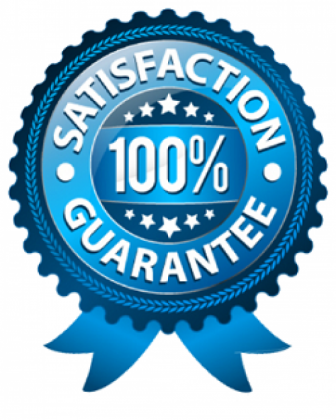 The level of experience and dedication to quality JM Heating & Air demonstrates has proved invaluable to our customers time and again. 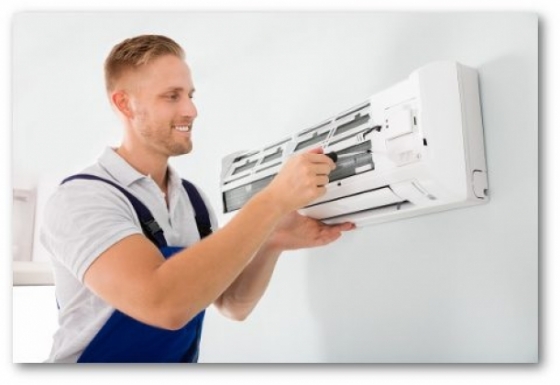 Let us know how we can assist with all of your heating and cooling needs. 24 Hour Emergency Services Available! Servicing all of the greater Denver Metro area. Golden to Aurora, Thornton to Castle Rock. Jason and the crew at JM Heating and Air are top notch. No crazy gimmicks, just great pricing and service. I was out of town on business and my wife called saying that our furnace had quit on our new home 2 weeks after purchase. I looked around and found JM Heating and Air, who not only got there that same day with a new furnace ready to go, but gave me a great price too. My wife felt very comfortable with Jason and his guys. They were respectful, clean, and did a great job. I would recommend them to anyone!